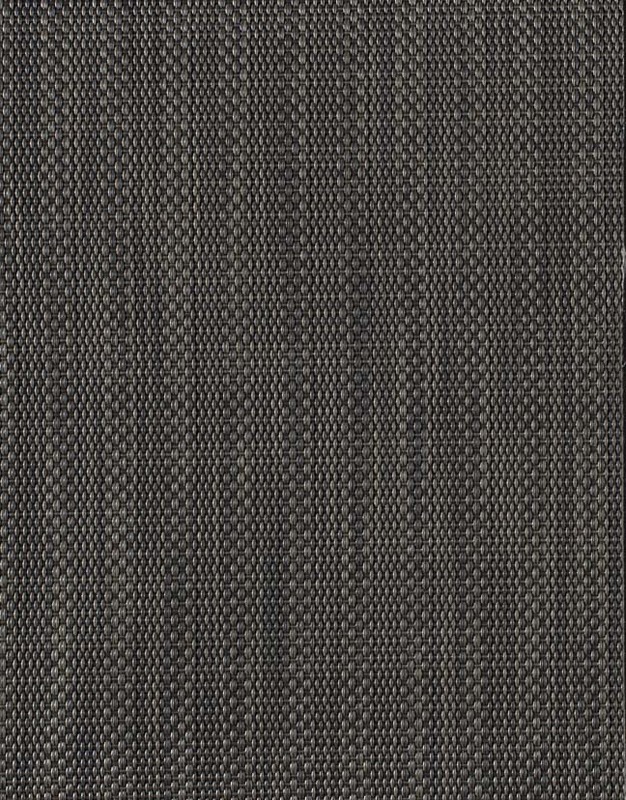 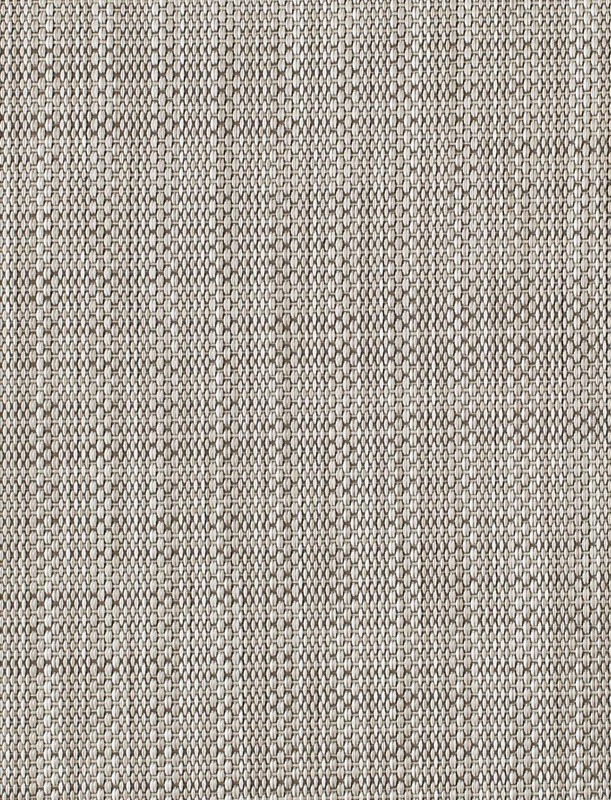 Chilewich Ikat is a tight, clean, flat, and minimal design with an organic look and feel and a characteristic linear quality that suits progressive interiors of all types, whether retail, hospitality, corporate, educational or residential. 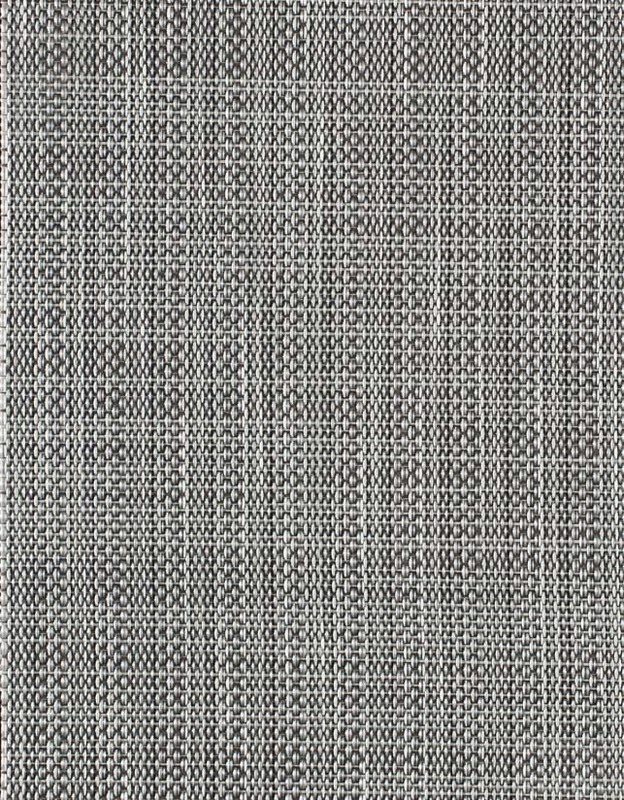 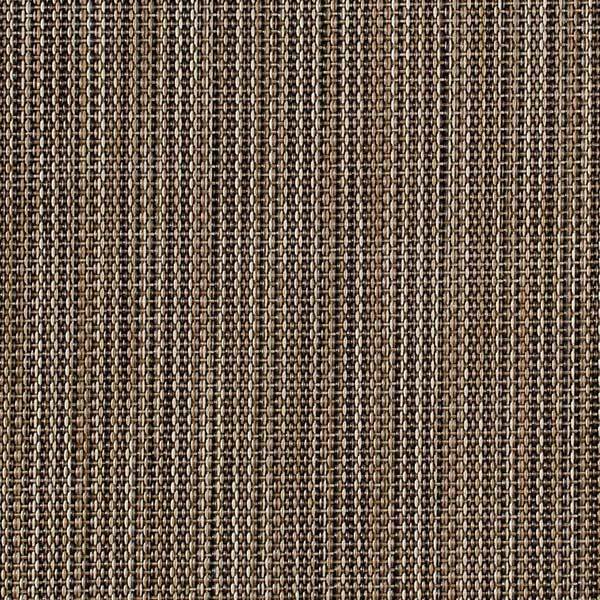 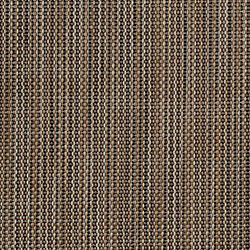 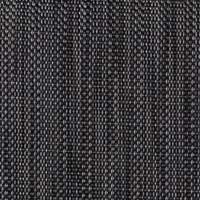 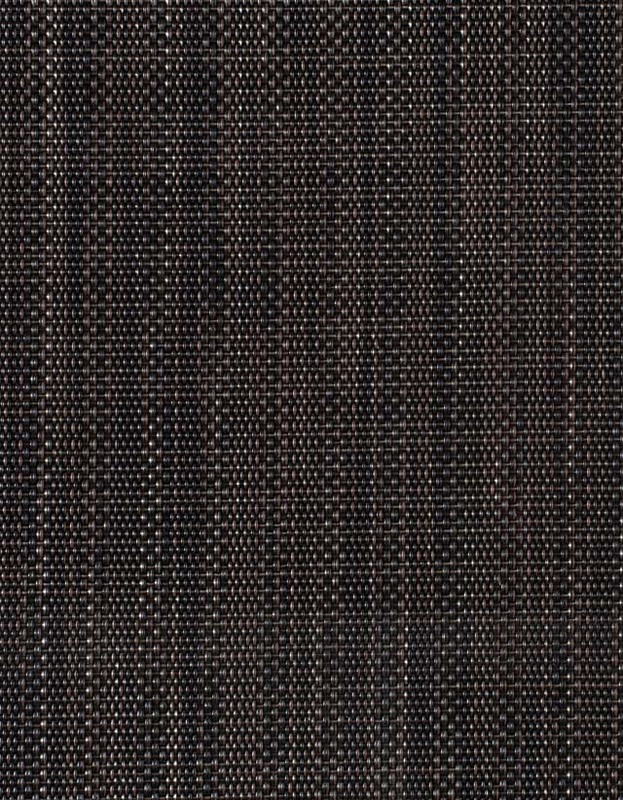 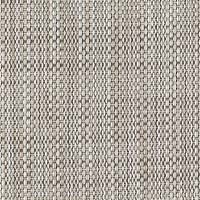 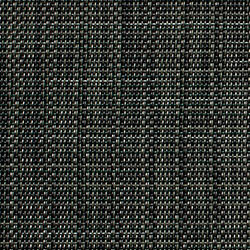 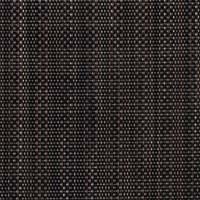 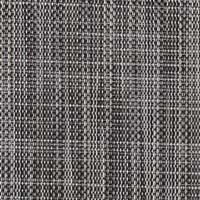 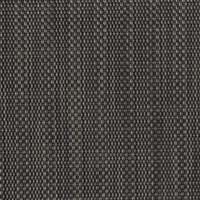 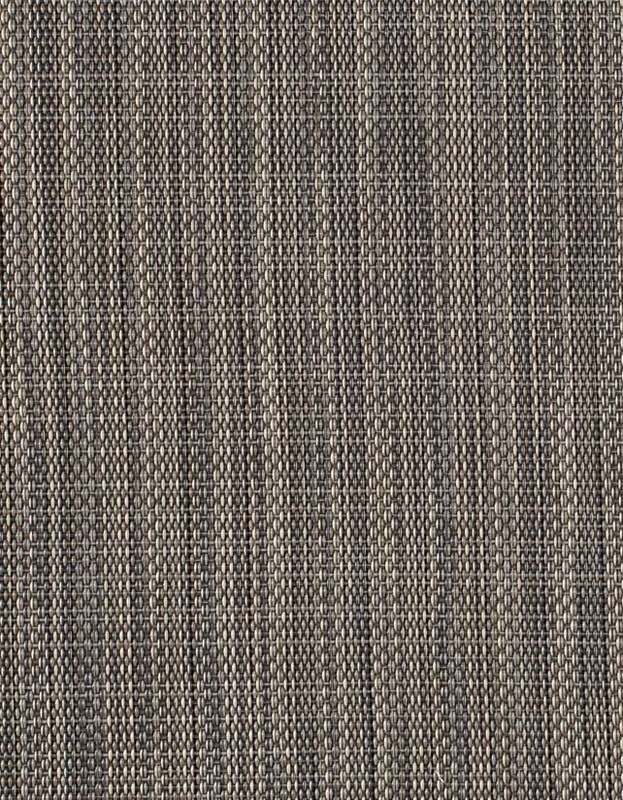 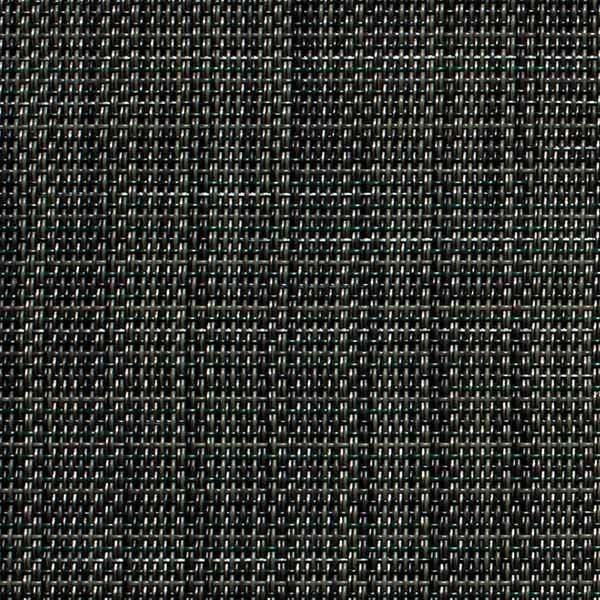 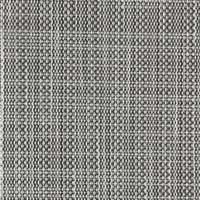 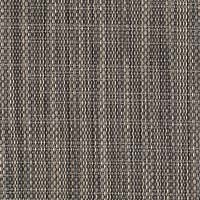 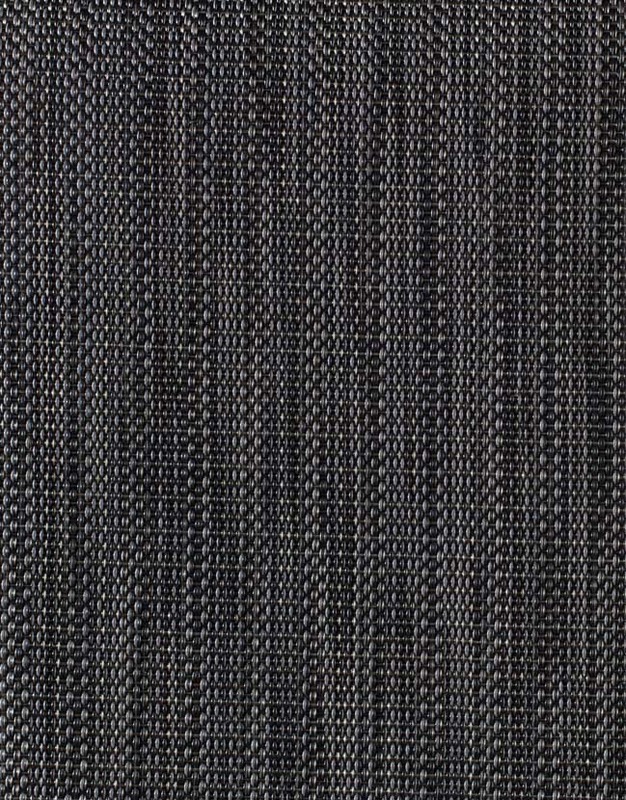 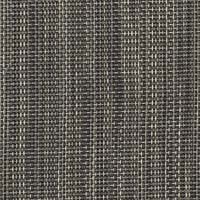 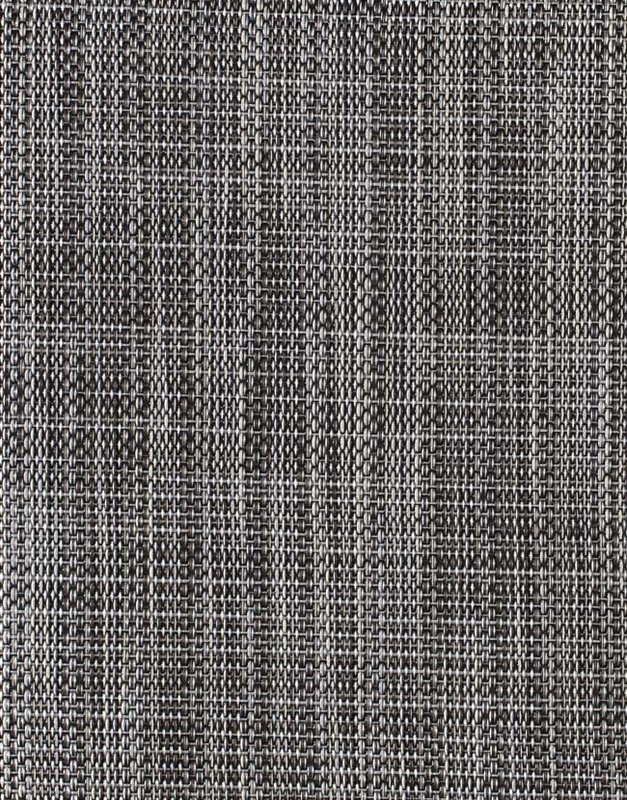 Woven from vinyl, Chilewich Ikat will fade over time if left outdoors or in direct sunlight. 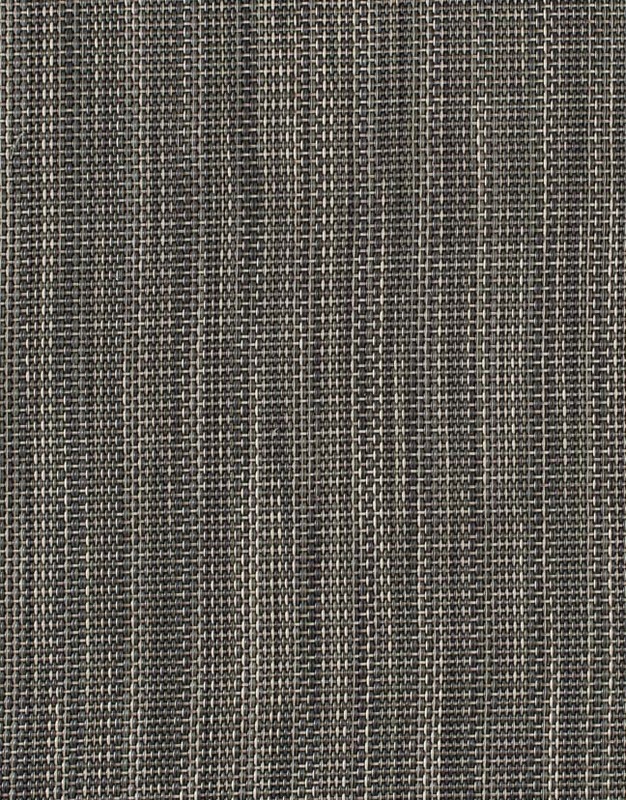 It is made in the USA.